As HVAC service experts in Berthoud, we are often asked ‘How do I know if I should repair or replace my air conditioner?’. Though the answer would seem fairly cut and dry, it actually depends on a number of factors. If your unit is more than 20 years old – it’s time to replace. Though built to last, older AC units are so much less efficient than today’s models, that even after the initial investment of installation, you are actually wasting money on that old dinosaur. Consider all of the operating costs involved when making your decision. If the repair is extensive and expensive, and not covered by warranty- it’s time to replace. Replacing a major component like a cracked condenser on a unit that isn’t guaranteed to last much longer is an investment that you may want to think twice about. Time to replace. If the rule applies – its time to replace. 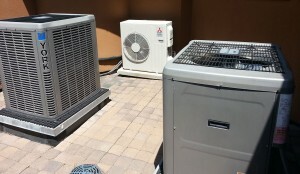 The accepted rule for the HVAC service industry is that if your unit is beyond three-quarters of its life expectancy and the cost to repair it is more than a third of the cost to replace it, then its time to get the new unit. For example, that 17-year-old unit that your local ac repair guy is telling you will cost $450 to repair is better off being recycled than being reinvested in. Time for a new model. Get an honest assessment by the professionals in AC repair and maintenance at IQ Heating & Air. 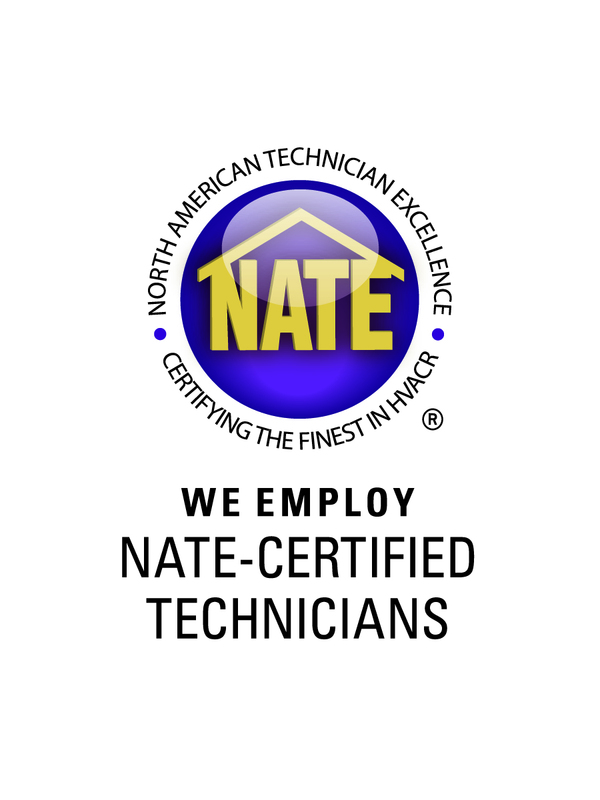 We have been assessing the needs of Northern Colorado homeowners for several years and understand when an air conditioning unit has seen its better days. Call us for a service appointment now.